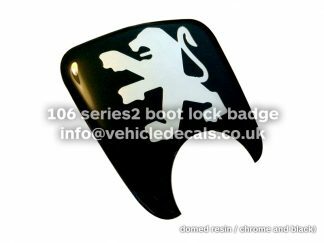 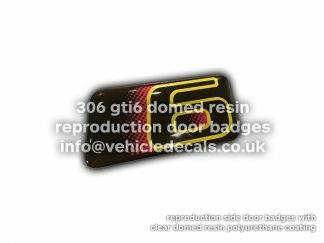 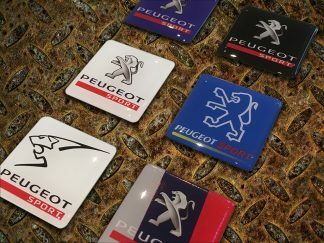  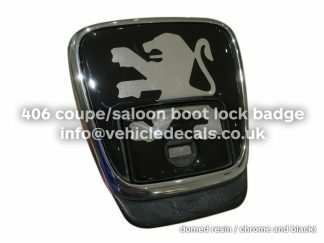 View basket “Peugeot 306 Esso Engine Bay / Slam Panel Decal / Vinyl” has been added to your basket. 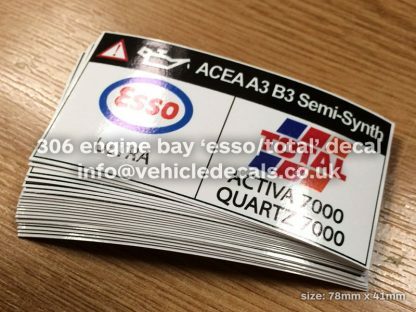 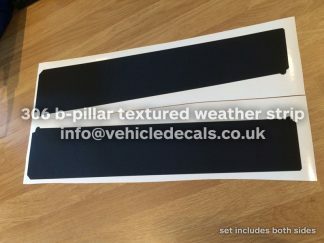 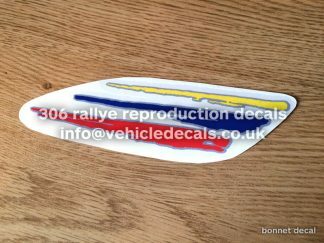 These are reproduction ‘Esso/Total’ Peugeot 306 engine bay stickers, which stick to the slam panel, and are often seen battered and creased from wear and tear over the years. 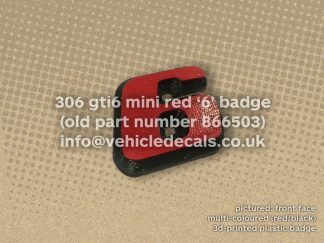 Spruce up your engine bay with a new one for that original look or to finish off a tidy engine bay job!